However, after 1 GB is used/finished, you should be able to skip the slowest net or wait until the next day. But if you look at the above picture, you can find 3, 4 and 10 GB of daily usage on mobile data. 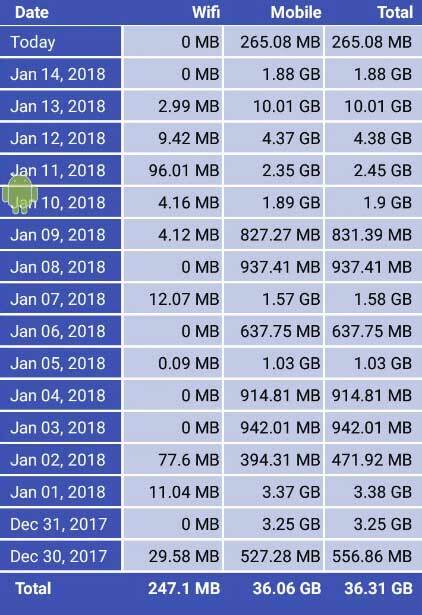 If you have a 1GB plan per day, you’re not sure how it came from. It’s very simple. An Android app called PureVPN has to be used for this. This version can be downloaded from this link. After installing this app on your phone you will need to register a free account through a mail id. You can use the bandwidth to connect to the US server or UK server up to 2 GB as a free user. Connect to the installed US server. Now your Airtel SIM is full of 1GB, but it keeps on high-speed. However, Pure VPN can only use 2GB as a free user, so you can use another free account with another mail id.Or if you like PureVPN services, you have to have a monthly or Arsenal suscription. Airtel will continue to use the data for the day. Not working… I used only 40mb after 1gb in airtel!! Do you hv any other tricks to bybass data limit?